offering a 360-degree view of the city and the surrounding mountains. in multiple swatches of color. (transients) or best offer for long term rentals. 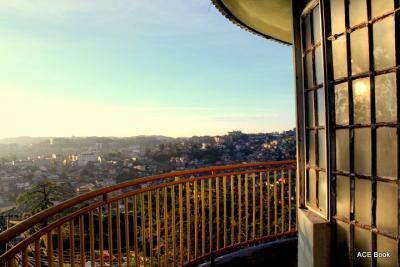 You’ll never see Baguio the same way again.